Developments should be planned to make use of materials likely to be excavated. Landscaping plans need to consider materials re-use. 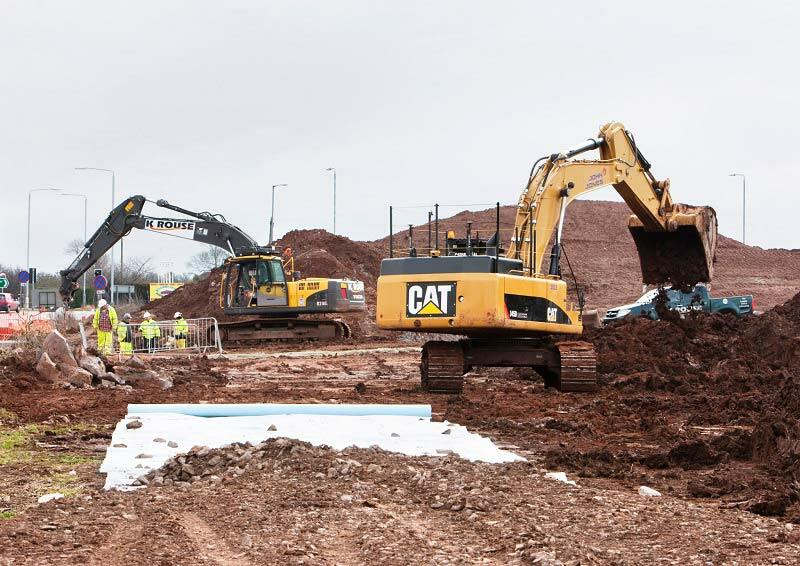 The CL:AIRE Code of Practice (CoP) provides a framework which allows the reuse of excavated materials on-site or their transfer between sites, without being classified as waste. The talk with provide practicable examples of soils waste management for brownfield sites. Please note this presentation was planned for the 14 March as published in the Annual Programme Booklet 2018/19 but has been rescheduled due to speaker availability. Robin has been working on Brownfield sites since the early 1990’s. He has seen the industry move from dig and dump (his first remediation was the removal of a former gasworks site to a landfill) to projects involving all sorts or remediation (bio, stabilisation, thermal desorption). The move from dig and dump to treatment and re-use is partly due to improvements in treatment technology, but mainly due to landfill tax. He has worked on large sites, such as Rochester Riverside and also gets involved in projects that are not solely remediation driven but have elements of land contamination and soils re-use, such as motorway widenings, railways, flood defence schemes, etc. He also has to deal with small sites, so dealing with small volumes excavated for a basement for example.